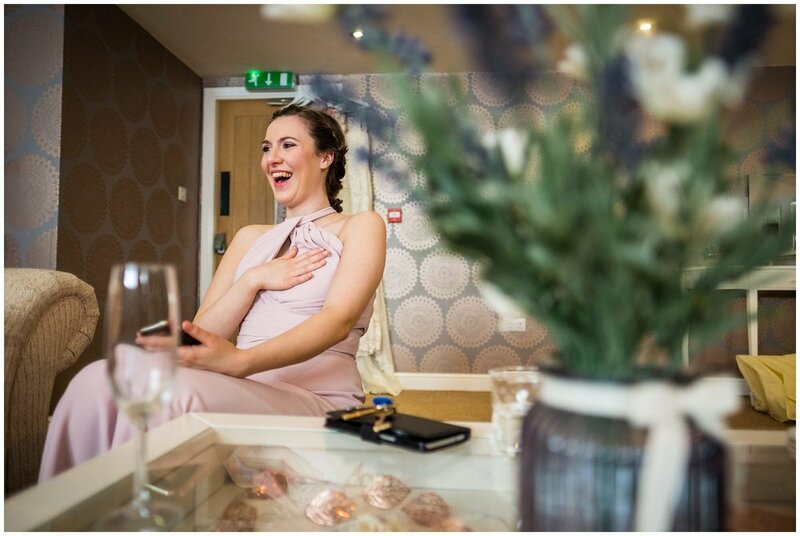 Last week I spend the day at the stunning Charnock Farm to showcase their brand new bridal room!! 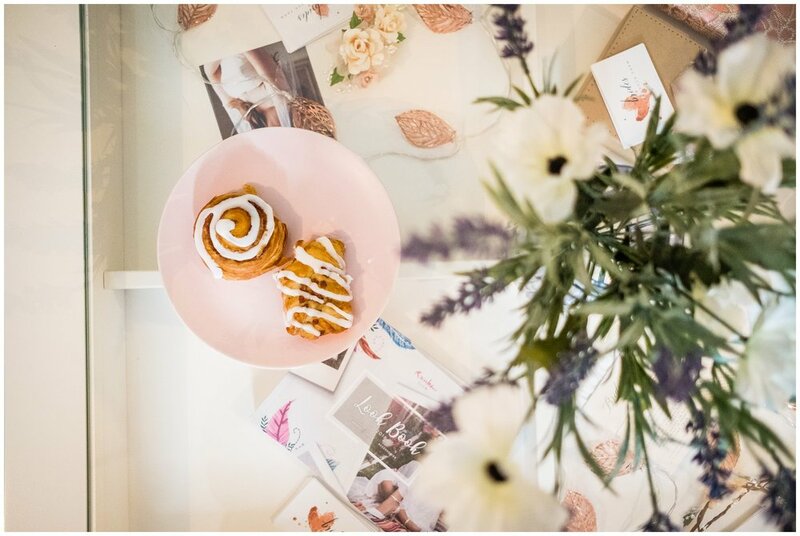 The venue has made some real changes recently turning the barn into an exclusive wedding venue and I think it's really going to help to put the place on the map. 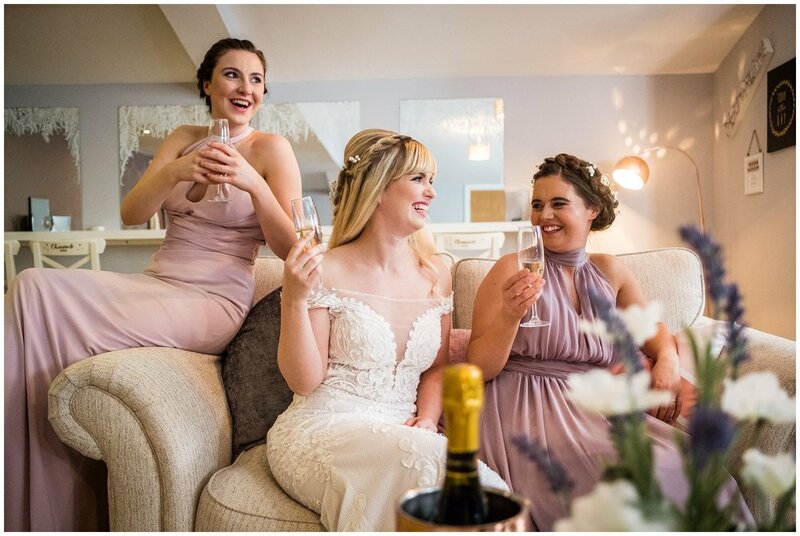 Extra room during the wedding day turn around, on-site bedrooms and an awesome bridal room for you to get ready in at the start of the day ticks all the right boxes!! 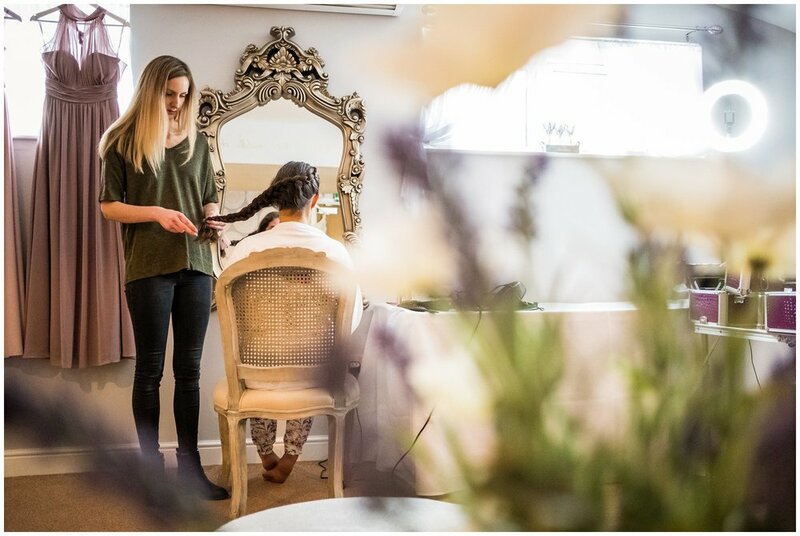 They wanted some images to showcase the room and to show how a bridals morning would be while getting ready at the venue so they called in myself and some other great suppliers to capture mock bridal preparation. Was a pleasure as always! 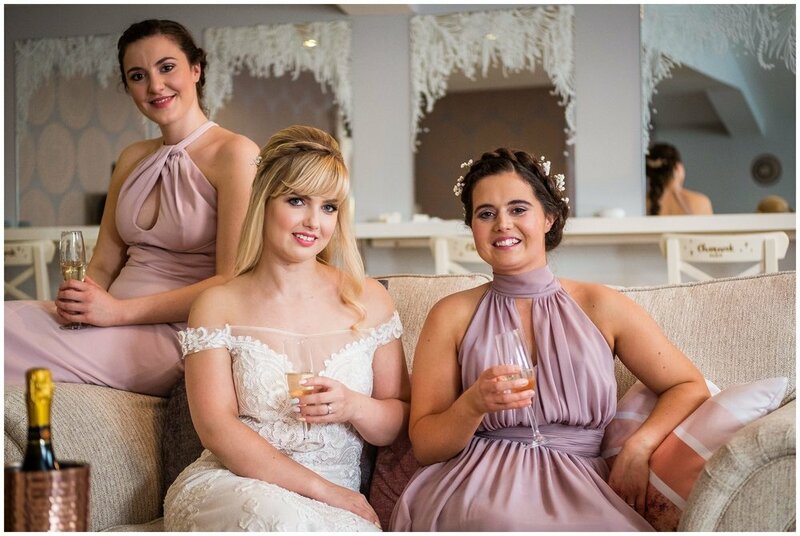 I've worked with most of the suppliers before at weddings and wedding fairs so I knew we'd have a great time and ensuring that our models for the day not only looked awesome but also had a great time like a wedding morning should be!